Has your insurance company requested that you have a Cat 6 tracker installed? The RAC Trackstar TM470 is precisely the sort of device that they mean. 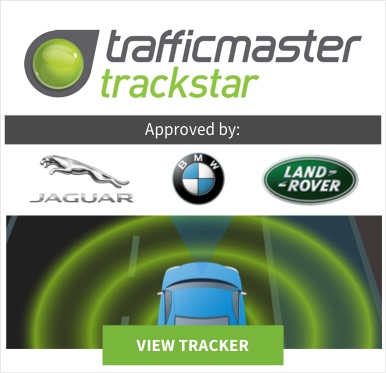 The Trackstar Cat 6 tracker is endorsed by all police authorities and offers the best possible opportunity to recover your vehicle if it is stolen. 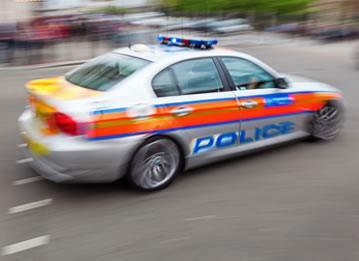 With a control centre manned 24/7, it’s possible for assets to be recovered in as little as eight minutes – it’s an unrivalled ally in the war against car crime. 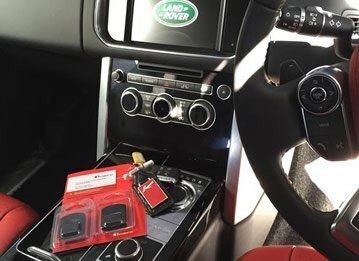 Each Trackstar Cat 6 tracker uses incredibly sophisticated Global Positioning System (GPS) technology in combination with motion sensors to detect the illegal movement of your vehicle. 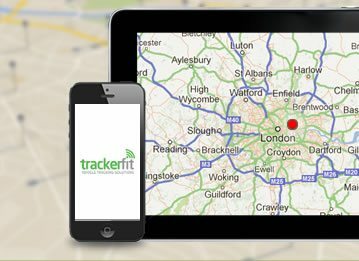 Upon detecting movement, your tracker will send an alert to a control centre, pinpointing the location of your vehicle every 20 seconds. For ultimate peace of mind, these devices even liaise with police on your behalf, and this ensures ultra-fast recovery while increasing the likelihood that the perpetrator faces justice. Unfortunately, vehicle theft is part and parcel of modern life. 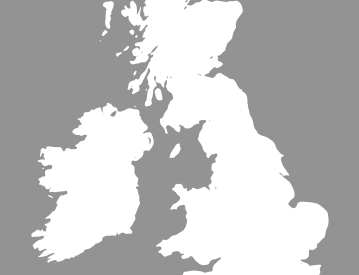 Each year, nearly half a million automobile thefts are reported to UK police – but that doesn’t mean you need to worry about your car being stolen. 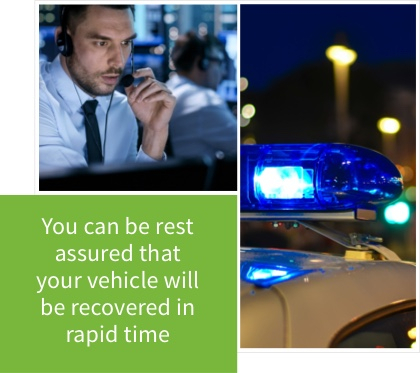 With a Trackstar Cat 6 tracker, you can rest assured that your vehicle is recoverable in rapid time. 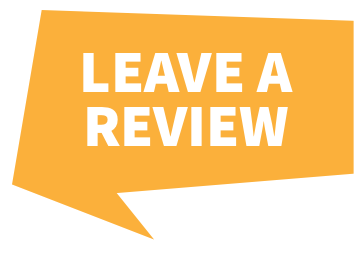 It’s a fact that the quicker a vehicle is located, the greater the chance of it being recovered in perfect or near-perfect condition. Don’t leave anything to chance – protect your car today - the Trackstar way. 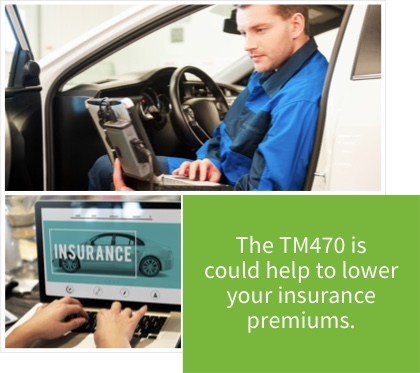 Trackstar TM470 subscriptions are available from less than £100 per year, lower insurance premiums and complete protection against vehicle theft make this more than worthwhile.